For Owner’s and Navigation Manuals, Quick Reference and Service History Guides and Service Manuals. Motorcraft subscriptions have moved. 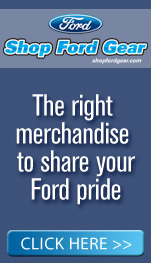 Please go to www.motorcraftservice.com to login.